I'm trying desperately to perfect my skincare routine leading up to the wedding and so far I've found some products I'm in love with and some others that are so-so. I was going to wait until I perfected my skincare routine before sharing it with you but then I thought hey.. you may be able to recommend some amazing products to me so why wait! I do mix things up occasionally when I try new things from my sample boxes but generally these are the products I'll use.. If I go to the gym before work, I'll use Garnier's caffeine eye roll-on under my eyes so I don't scare off people when I get there haha. I don't wear this on a regular day though because it peels off when I put my foundation on which is annoying. 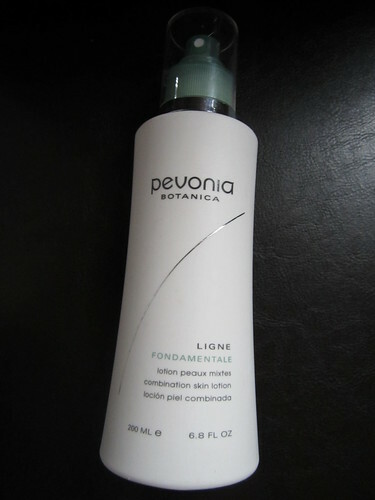 In the shower I use the Pevonia Botanica cleanser for combination skin. 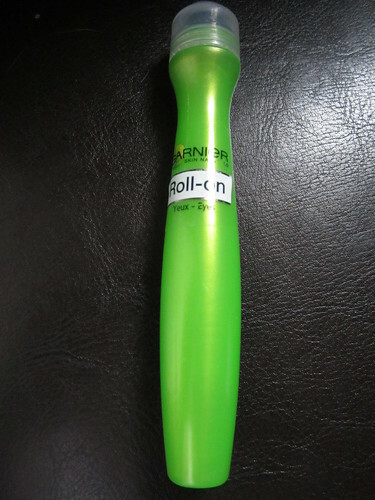 This is one of those so-so products. It's an okay product, but isn't worth the price ($67) in my opinion. 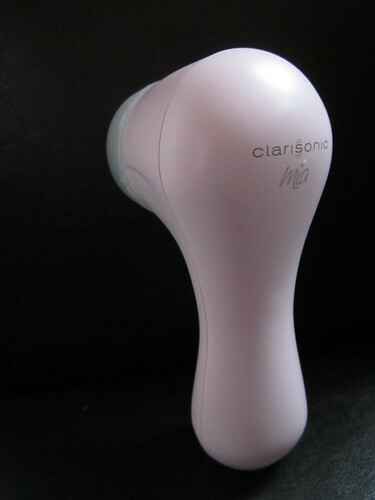 ..and use it with my Clarasonic Mia - which I LOVE and has made my skin super soft! 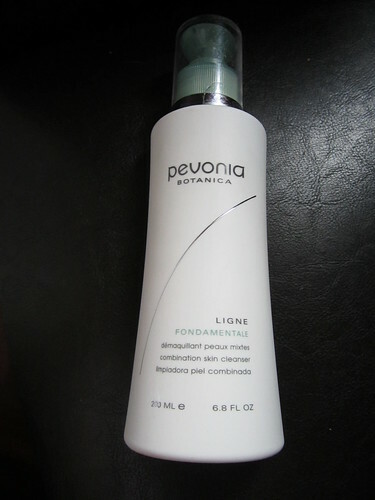 After my shower I spray the Pevonia Botanica lotion (aka toner) for combination skin directly onto my face. This is nice and refreshing but again not worth the price ($28). 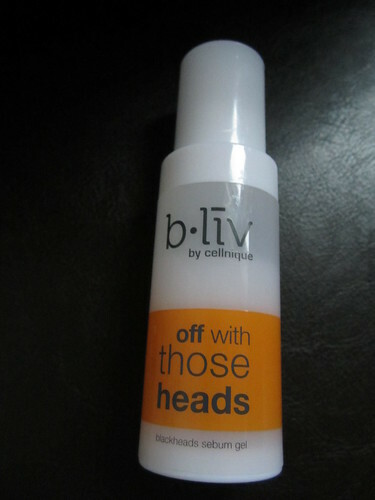 Once that's dried I use my all-time favourite product.. b.liv's off with those heads blackhead gel. This stuff is amazing! It's THE BEST at getting rid of pimples and little bumps, I can't live without it. 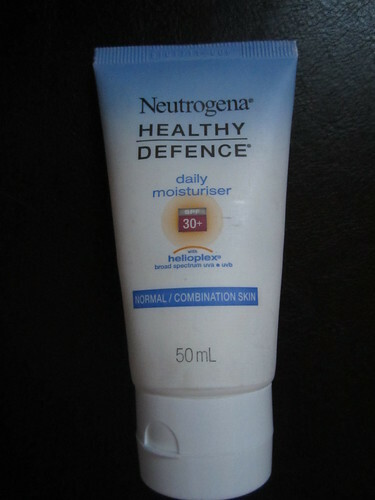 After that I put on Neutrogena's healthy defence daily moisturiser, I like this moisturiser for day-to-day because it's SPF 30+. I think I'll need to get another matte moisturiser though for the wedding and to wear at night because this one doesn't photograph very well. 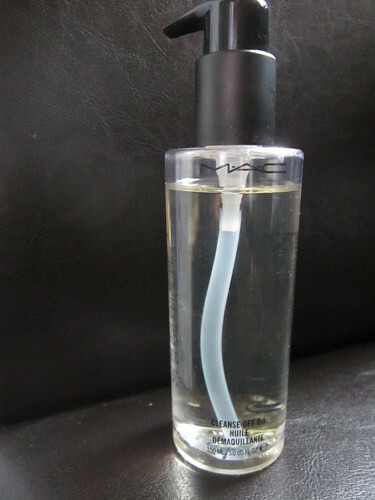 I use MAC's cleanse off oil to remove my eye makeup, I don't use it on my face because it breaks me out. It's also not very good at removing my makeup, but I don't want to waste it so I'm using it up before buying something better to replace it with. I use Cetaphil on the rest of my face. 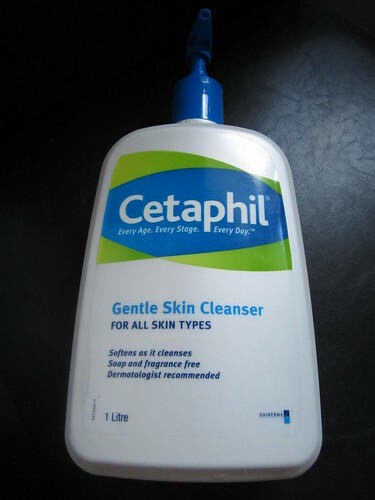 Cetaphil is my go to cleanser, it's great for removing makeup and is gentle on my skin. 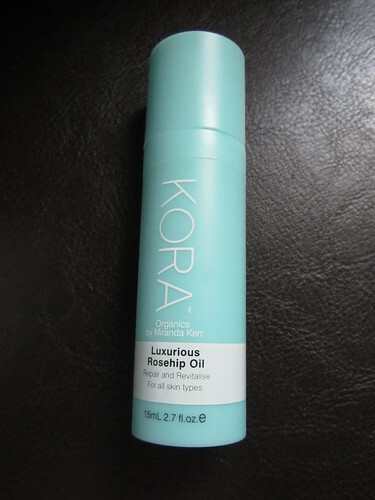 Then I use Kora's luxurious rosehip oil, which I think is okay. I really love rosehip oil but I prefer the endota spa one cause it's alot cheaper and gives me the same result. 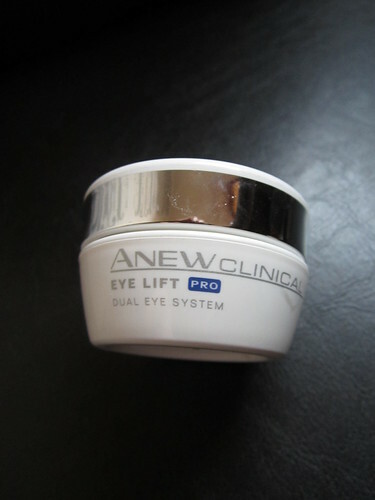 After that I use Avon's Anew clinical eye lift. I was really hoping I would love this product (because I've heard such great things) but I don't. It makes my eye sting and water up (hence why I don't use it in the mornings). 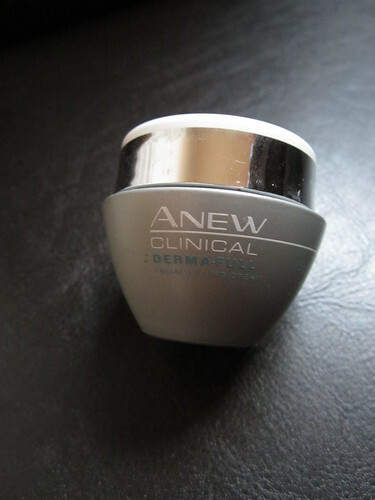 I then pop some Avon Anew clinical derma-full on the rest of my face. 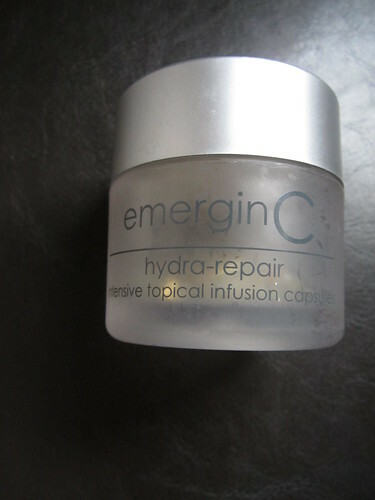 I like this product but probably won't repurchase it because I don't LOVE it. 2 or 3 times a week I'll use Clean & Clear's deep action in-shower facial. I use it in the morning after I've cleansed my face using my clarasonic. I LOVE how it makes my skin glow and would recommend it to anyone. Once a month I like to use a cloth mask, at the moment I'm using B.liv's immerse me silk masks.. but I tend to try new ones all the time. Let me know what you think and if you have any product recommendations for me I'd love to hear them! Nivea soft as a day cream. It is magic! nice, i really need to get into cleasing my skin. nowadays i only use a product from la roche possay.